The Paramount Chief of Tamale has resolved to commit politicians to preserving and promoting peace before, during and after the December 7 general elections. The Wulana (second in command) of the Chief , Alhaji Zakaria Alhassan emphasized that they would mince no word in preaching peace to politicians during their visits to the palace. The chief said this while receiving a petition from a women’s group that identified itself as “Northern Women for Peace”. 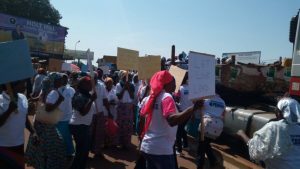 The Northern Women for Peace this morning made a procession dubbed ” Peace Building March ” through the principal streets of Tamale to advocate for a peaceful 2016 elections. 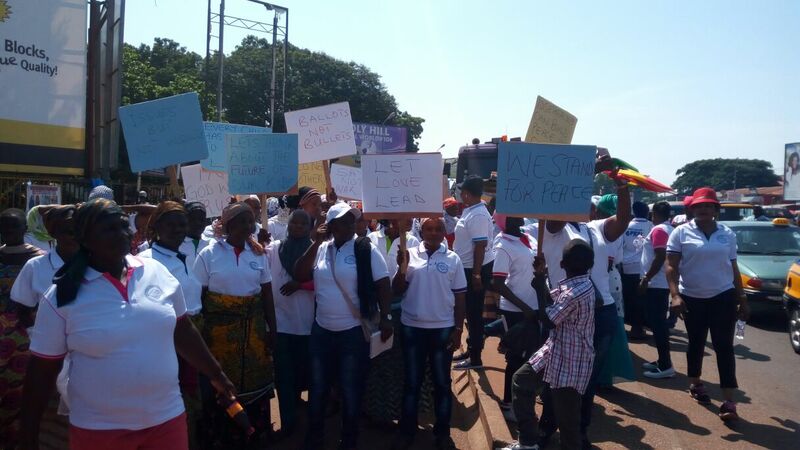 The northern women for peace is the latest to join the peace campaign ahead of the elections, as several groups, organizations and individuals have already reiterated the need to preserve peace before, during and after this year’s elections. The carried placards, some of which read: ” Let’s think about the future of our kids”, “Issues not insults”, “Let love lead”, “Every child has the right to live”, and ” Say no to war”. 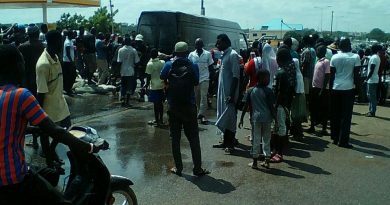 President of the group, Sara Ajara Musah challenged President John Dramani Mahama to demonstrate to the whole world that he indeed was born and nurtured in a peaceful and hospitable environment (Northern Region) hence the need to maintain it. She also appealed to traditional and religious leaders to use their esteemed positions to lead the call for peace. “The main purpose of our visit is to call on you to use your esteemed and royal office to promote peace in the Northern region and Ghana at large in this crucial election year. 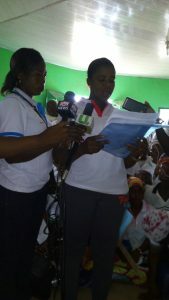 We strongly believe that your influence can help maintain peace among the good people of Tamale and beyond before, during and after the presidential and parliamentary elections scheduled for the 7th December, 2016“, she said. They decried how violent political conflicts rob the nation of vast human resources, robs women of their husbands, breadwinners, children and resources that they have so much toiled for in many years. Sighting Bawku and Agbogbloshie as clerical examples. “Political party leaders need to behave like good mothers sharing a piece of pie among young children. Because, in the absence of the motherly or proper guidance, many selfish and greedy people will go out of their way to misconduct themselves and create undesirable tension in our peaceful Tamale and Ghana as a whole”. The group also called on law enforcement agencies to remain resolute and impartial in the discharge of their duties. “We believe that peace is more than the simple absence of war. 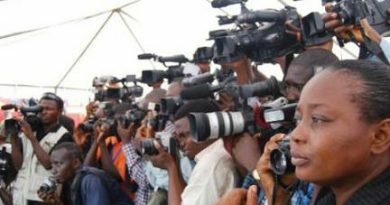 Therefore, we call on the law enforcement agencies to be impartial and mount surveillance to nib potentially violent situations in the bud”, Ms Ajara Musah said. The Northern region is the fourth largest and fastest growing region and needs to preserve peace which would stimulate investor confidence for its numerous natural resources including clinker, lime, Shea, minerals, water bodies among other they added.